Use leaves and seeds with chicken and fish. 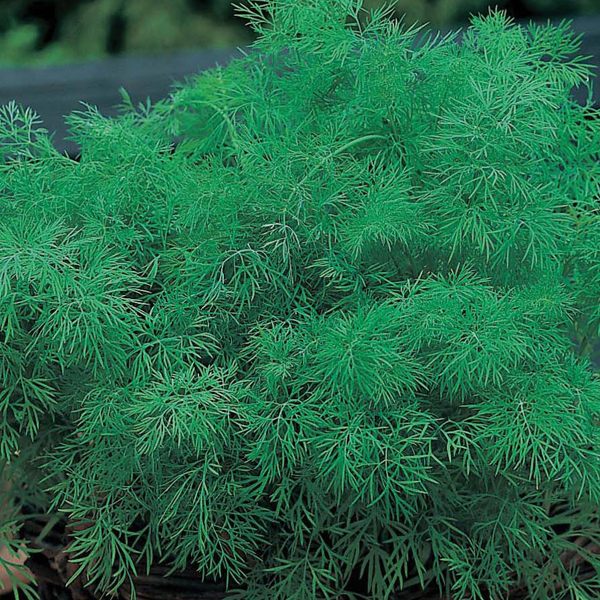 Herbs are so easy – you don’t even need a garden! 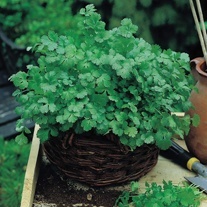 Just a few in pots on the patio or windowsill will add that little extra to a dish. Last Order Date: Despatch: From 7th May 2019. Outdoors: sow thinly, March-June, where they are to crop, 1.5cm (½") deep, directly into finely-prepared, warm, well drained soil, which has already been watered. Seedlings usually appear in 14-21 days. Water well until plants are established. Thin seedlings to 20cm (8") apart. 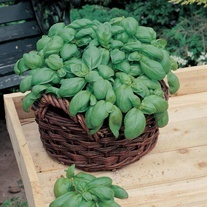 Or to grow indoors all year round, sow 0.5cm (¼") deep, in small pots of compost. Water well and place in a warm position. A temperature of 15-20°C (60-68°F) is ideal. Plants can be grown on a light windowsill. Harvest: Indoor crops all year round, outdoor crops from May. Pick a few leaves, as required, from each plant so that they regrow quickly. Seed heads should be gathered when they turn light brown (outdoor crops only). Dry heads indoors, shake out the seeds and store in an airtight container. 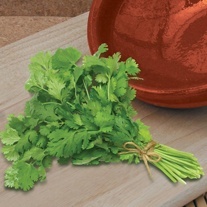 Leaves may be dried or frozen, but for best flavour, use fresh and add just before cooking is complete.